The Georgia Children’s Chorus, a nonprofit organization, was established in 1997. The Chorus is in residence at the University of Georgia Hugh Hodgson School of Music. Their purpose is to provide choral training for children in the community and to provide on-site opportunities for UGA music education/choral students to observe rehearsals and to teach the children. A 20-member board of directors helps support the Chorus with fundraising efforts. 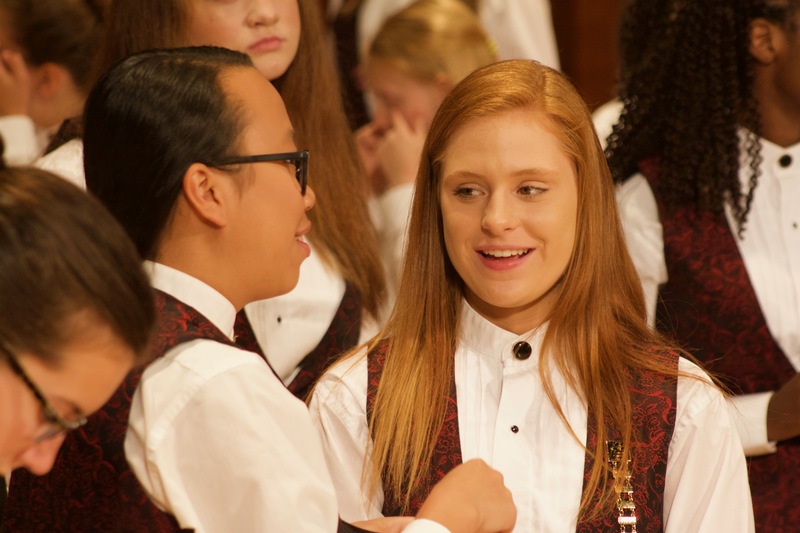 They help to secure funds to support the staff and operations of the organization and to provide scholarships for chorus members who need financial support. Current director Carol Reeves joined the organization in January of 2004 as Artistic Director. Carol came to the GCC with over twenty-five years experience in directing children’s choirs and teaching music to children in schools and churches in Georgia, Kentucky and North Carolina. 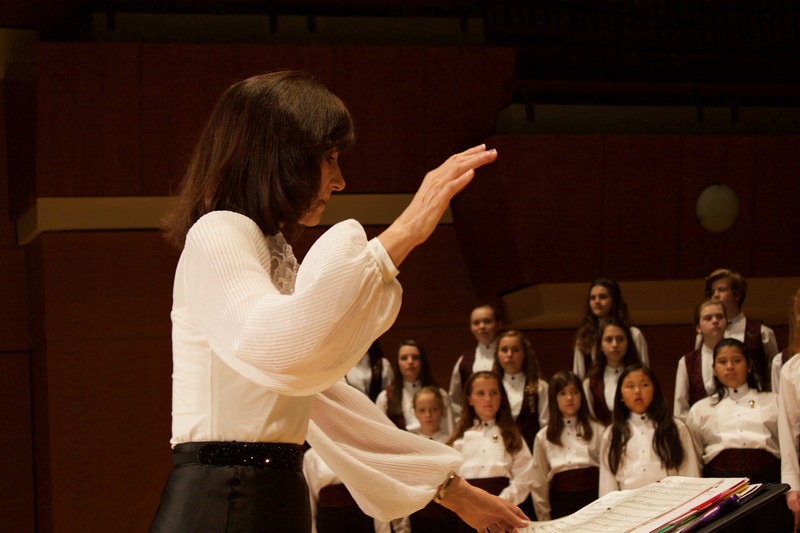 When she took the director’s position, the GCC had 29 singers enrolled. The group since has grown to over a hundred under her leadership. The Chorus draws children between the ages of 7 and 18 from eleven counties and over thirty public, private and home school groups. They perform two major concerts each year in Hodgson Hall in the UGA Performing Arts Center. They also perform at numerous community events each year. GCC performance venues include the Athens Area Chamber of Commerce, Classic Center programs, State Botanical Gardens of Georgia, St. Mary’s Hospital, corporate functions, Athens Junior League Market Place, University of Georgia Museum of Art, weddings, Benefits for the Athens Area Homeless Shelter, UGA sports functions, and area churches. Read about the full history of the Georgia Children’s Chorus.